Home Business What Does the Trading Future of South Africa Look Like? 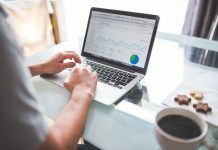 South Africa’s strength in the financial services sector continues to be proven, as South Africa’s FSB (Financial Services Board) has added Stockpair.net to the blacklist as the binary options broker is domiciled in Belize and not protecting in South Africa, therefore breaking the rules. Stockpair.net isn’t a stranger to official warnings. In the previous 2 years, both Canadian and French financial watchdogs have issued reports about the broker. Stockpair.net’s cardinal problem is the fact it solicits investments from the public in order to trade on its platform, yet isn’t authorized to do so in South Africa. The FSB remains transparent about non-banking financial issues in South Africa and urges potential businesses offering financial services to check that they are able to do so or to risk being added to the blacklist. South Africa is an extremely popular location for binary options brokers, and with the increase in activity has seen an increase in companies that aren’t fully authorized to provide trading attempting to still do so. The blacklist allows the general public to investigate any site or company they are preparing to trade on and to check the ratios are in line with the industry standard. This comes during a time for upheaval in the financial services sector in South Africa – which is performing well and attracting those who wish to take advantage of the positive movement. One benefit to trading in South Africa is the robust nature of the FSB that monitors many of the companies operating there, and the regulations in place to ensure above-board trading. The FSB is responsible for overseeing non-banking financial services in South Africa, ensuring their activities are to the public’s benefit. The organization is funded by levies imposed on the industries. Decisions are made to maintain the integrity of the industry and protect consumers. This protects the trader from any deals going sour outside of the standard trading risk and safeguards any money that may be lost in the event of a company collapse. Indeed, having a transparent blacklist allows those considering investing to ensure that they do so with the utmost protection available. Using a reliable resource to monitor the effectiveness of various investment companies, and their status on the blacklist can help those new to investing identify the most reliable options. Having information on the average return rate is also crucial when starting out. Being able to monitor sites and companies ensures the risk stays with the options trading, and not with choosing the platform on which to trade. Binary options trading is a form of derivative trading that offers two outcomes: an increase in your money, or a loss. Ratios for binary trading should be close to 1:1, though some companies operate at 1:2 or 1:3, which makes it even riskier as an option. Care should be taken in investigating a company to ensure that the ratio offered matches the standard in binary options trading. Forex trading – or foreign exchange trading – of a binary options nature refers to the betting on increases and decreases in the value of foreign currency. The forex market has grown in recent years, and many have set themselves up as experts in monitoring and exchanging currency in order to make a healthy profit. 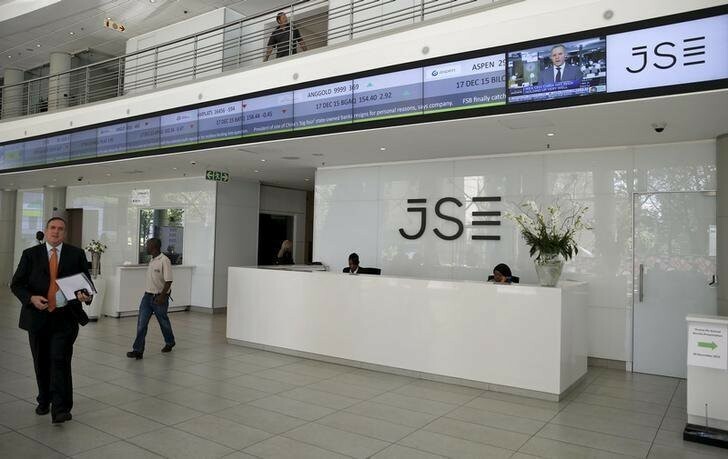 The JSE boasts a powerful record, rivaling both Moscow and Singapore. 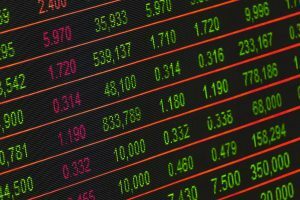 The 400+ companies and 900+ securities on the Exchange offer growth in a number of areas – one of which is the financial sector itself. Zero Bank, a new app-based banking system, has recently been given approval in the form of a banking license by the SA Reserve Bank in South Africa and promises to disrupt the status quo of the traditional Big Five banking institutions. 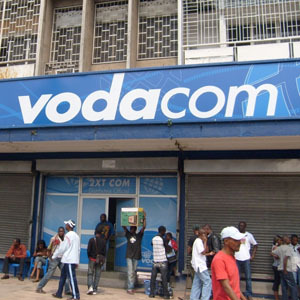 Indeed, the day of the announcement saw financial services stocks trading higher, with Standard Bank up by more than 4%, and Nedbank, Capitec, and FirstRand also trading positively (5th Big Five member Barclays Africa was down, however). January 2018 has seen a bullish sector dominating the market. Positive developments at energy company Eskom, which had previously been a challenge to South Africa’s economic status, as well as negatives for the rest of the world (the USA’s government shutdown weakened the dollar; while the ending of political uncertainty in Germany has led to a rise in the euro) led to the healthy state of the South African market. The move of some companies to the blacklist shows that the FSB is serious about developing the financial services offered by South Africa, which is a positive step for those in the country looking to move into that sector. With strong governmental regulations already in the industry, the barriers for entry are lowered. Thorough research is crucial before embarking on trading, but there are some common issues that experts suggest be avoided. Falling into the trap of being attracted to short-term expiration dates can be dangerous for a trader, as the smaller windows (1 second, 1 millisecond, 5 minutes) offer so little information on a grander scale as to the direction to take with a trade. Add to this the ability to use diversification to split the risk of a binary options trade, the greater picture can be used to indicate which trades might be riskier, and which should have less money leveled on them. Many countries are also dependent on their primary trade item when it comes to forex trading. For example, the Canadian dollar is closely linked to the price of oil, which is a major commodity in Canada. Therefore, monitoring the oil value will indicate the value of the Canadian dollar. Expert advice suggests avoiding trading on correlated products, as this can result in overtrading. If trading on correlated products, split the risk by using different levels, different striking prices, and different expiration dates, so you can optimize the diversification. So, while binary options and forex trading are risky businesses, if they are done through the proper channels and with due diligence, they can reap rewards. Binary options trading helps grow a sector, and as can be seen through South Africa’s healthy financial sector, provides a location in which to flourish. South Africa’s financial future looks bright, especially with the stricter controls of the FSB with the rise of binary trading options. Stockpair.net won’t be the last company added to the blacklist, and it definitely wasn’t the first, so those wanting to move into trading should ensure they too do their due diligence to ensure they trade safely with the proper research beforehand.